There are now regular reports of marine plastic pollution. One of the most recent cases to arouse public opinion was the discovery of a plastic bag in the Mariana trench, one of the most inaccessible places on the planet, located 10,994 metres below sea level. Plastic is a cost-effective, durable and versatile material. These features make it so useful for everyday life but also one of the greatest threats to marine ecosystems. Bio-waste normally undergoes a decomposition process, but in the case of plastics, due to their chemical structure, that process can take hundreds of years. 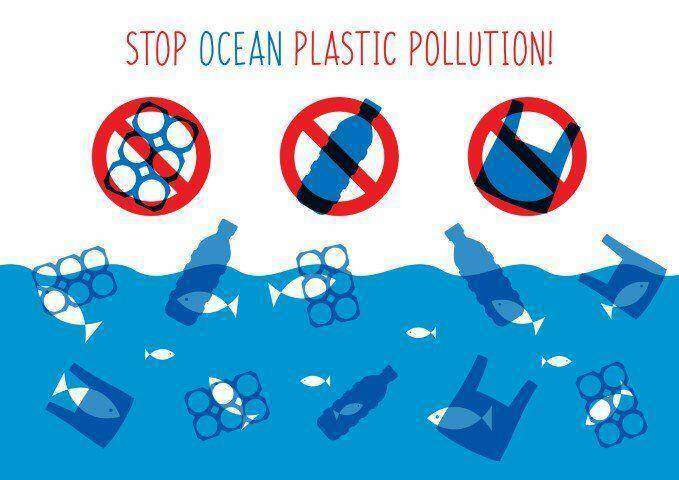 The most common types of plastics found in the ocean tend to shrink into smaller pieces, which never achieve full decomposition and return to the food cycle through ingestion by fish and other animals. This material is called microplastics and consists of particles smaller than 5 mm. incorrect disposal of waste on land. One of the main treaties regulating the risks of marine pollution is the MARPOL Convention (acronym for MARine POLlution). The international agreement regulates aspects such as the exhaust gases of ships, the use of oil and the management of marine waste with the aim of preventing marine plastic pollution (and other substances). The Marpol Convention has been transposed by many countries which together account for almost all world tonnage. It consists of articles, protocols and a series of annexes. Italy transposed the Convention by Laws 662 of 29/09/1980 and 438 of 04/06/1982. Atmospheric pollution from SOx and NOx from marine engine exhausts. In summary, only waste that meets the required size can be managed. For a ship or platform, the volume of waste generated on board is a problem to be managed particularly regarding space and costs. Volumetric reduction of the materials to be processed makes their treatment easier. SatrindTech manufactures small professional shredders, from 4 to 10 HP, designed to be installed on large ships and offshore platforms to meet the MARPOL 73/78 requirements. Much of the plastic that ends up in the oceans comes from the mainland. 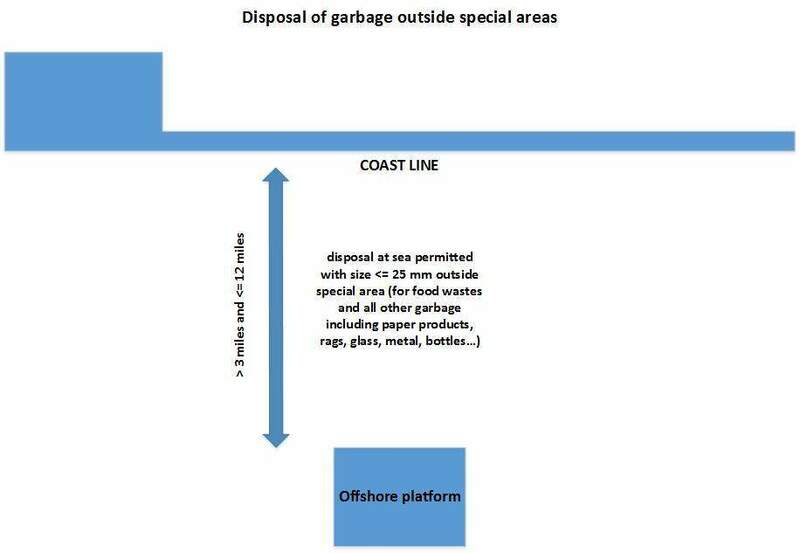 One of the causes is the direct or indirect use of the sea as an illegal dumping ground. A recent study has shown that a large portion of the plastic found in the ocean comes from ten of the planet’s most polluted rivers. The debate on possible solutions sometimes focuses on possible extraordinary interventions or new miraculous technologies. A great deal is being done to promote policies to reduce the consumption of packaging and shopping bags. But good intentions, unfortunately, do not solve the management of the existing problem. What is missing is tackling the problem of waste and plastics with ecological principles applied at a system level. The concept of circular economy is complementary to that of prevention. The solution for the prevention of marine waste is not easy to find, but involves the entire disposal cycle, starting from the mainland. Industrial shredders produced by SatrindTech are fundamental tools for correctly processing the waste materials that society produces every day. Waste such as plastic, which undergoes shredding processes, is easier to reinsert into an appropriate reuse or disposal cycle, eliminating the risk of it ending up in the sea. Yes, add me to the Mailing List.